This year the watchmaker TAG Heuer celebrates the 50th anniversary of its collection Carrera. In honor of this event, the brand has released a new model Carrera Calibre 36 Chronograph Flyback 43 mm, which is made in the original design. 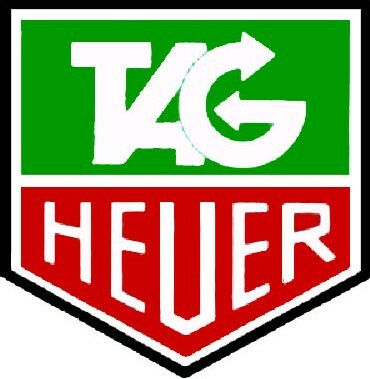 The watch is equipped with a dial, decorated based on the classic stopwatches of TAG Heuer. The wide outer scale in silver or black, placed on the dial, allows readings of the chronograph second’s hand. In the center of the dial, on a small circle of anthracite are inserted hour indexes, as well as 60-second and 30-minute pointers. At the 6 o’clock position is the date aperture. The dial is inserted into a round case, for the producing of which are used different techniques. Sharp edges are polished to a mirror finish. The other part of the case - matte. The new Carrera Calibre 36 Chronograph Flyback 43 mm watch functions on the base of the automatic caliber Calibre 36 with a frequency of 36,000 vibrations per hour. The work of the mechanism can be seen through the back plate of the sapphire glass. The novelty comes on a bracelet consisting of H-shaped links. There is also another version of this watch with a black dial and a black leather strap.